Pinwheels always make me smile. The bright blue pinwheels spinning in the breeze look festive on the lawn outside of Juvenile Court this time of year. But, the reason for their annual appearance is far from happy. 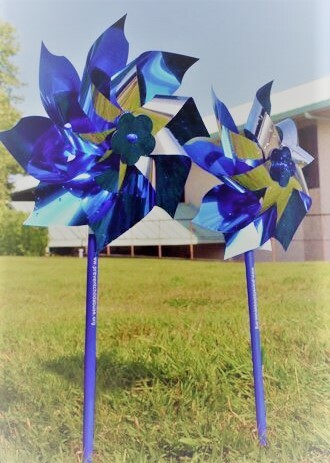 Juvenile Court is recognizing National Child Abuse Prevention Month and the “Pinwheels for Prevention” campaign. The pinwheels symbolize the fun and carefree childhood every child deserves. In addition to raising awareness of child abuse prevention, in the month of April we are recognizing our Court Appointed Special Advocates (CASAs) and Guardians ad litem (GAL) for the work they do for our communities’ most vulnerable youth. Court Appointed Special Advocates (CASAs) are trained volunteers who ensure that children in the foster care system are heard and their best interests are served. We currently have over 250 CASAs who advocate for children. We recognized and thanked some of these amazing people at our Volunteer Recognition Brunch a few weeks ago. CASAs receive at least 30 hours of pre-service training, as well as ongoing training, and they serve under the supervision of a CASA Coordinator. CASA training sessions are held nearly every month throughout the year. If you have an interest in potentially becoming an amazing volunteer CASA, you can find out more about this important program by visiting their website at piercecasa.org and on Facebook – Pierce County CASA. You can also call Carrie Appling at (253) 798-3837. 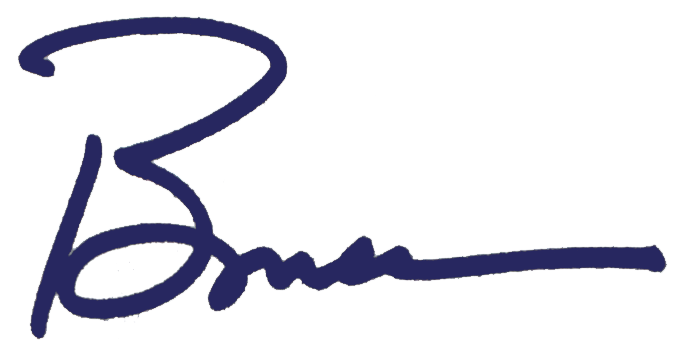 We recently completed our annual audit by the State Auditor’s Office – you might recall we have a strong connection to the current State Auditor! As you might imagine, with the myriad of programs, purchases, and personnel actions we conduct each year, the audit takes nearly a year to complete (We actually debrief the results of the past year’s audit and welcome the auditors for the current year in the same meeting!) My thanks to Brandon Kirkwood, the primary contact for the financial statement audit and Tom Taylor, our Internal Auditor, for their professionalism and great work. The State Auditor also singled out Kathi Sweet, Court Fiscal Manager; Cindy Mauzey, Prosecutor’s Office Fiscal Manager; Maylin Clark, Utility Billing Supervisor; and Sol DiaEze, Public Works Budget & Fiscal Manager, for their responsiveness and support of the audit. I’m grateful to have these professionals at the County. The final Pierce County “P” is peanut butter! 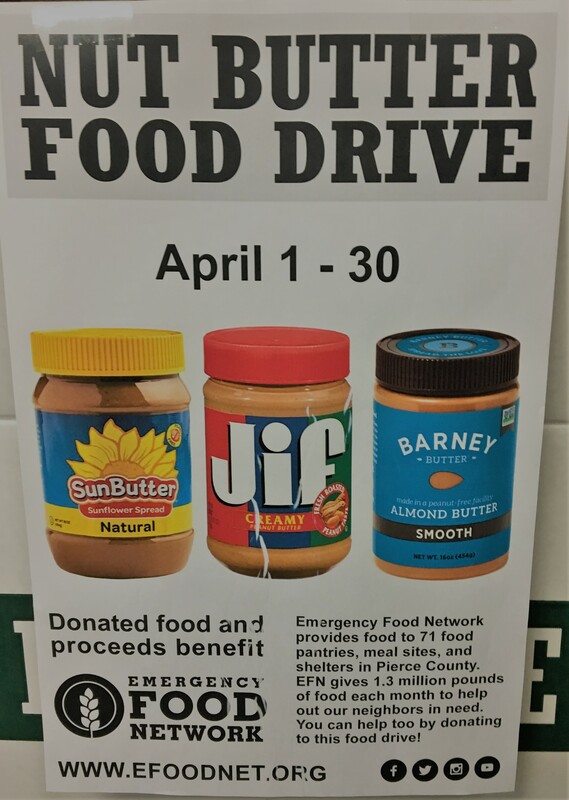 The Human Resources department is holding its annual peanut butter drive in support of the hungry in Pierce County. This year we’re making it even bigger by expanding the number of collection boxes in our County offices. Please do what you can to support our community by donating a jar of peanut butter. If you don’t see a bin near where you work, feel free to bring a jar to the 7th floor of the CCB – we’d be delighted to accept your donation! Look for these bins where you work! Before I close, I wanted to share the very sad news of the loss of DEM’s Mike McCaffree after a valiant fight with cancer. 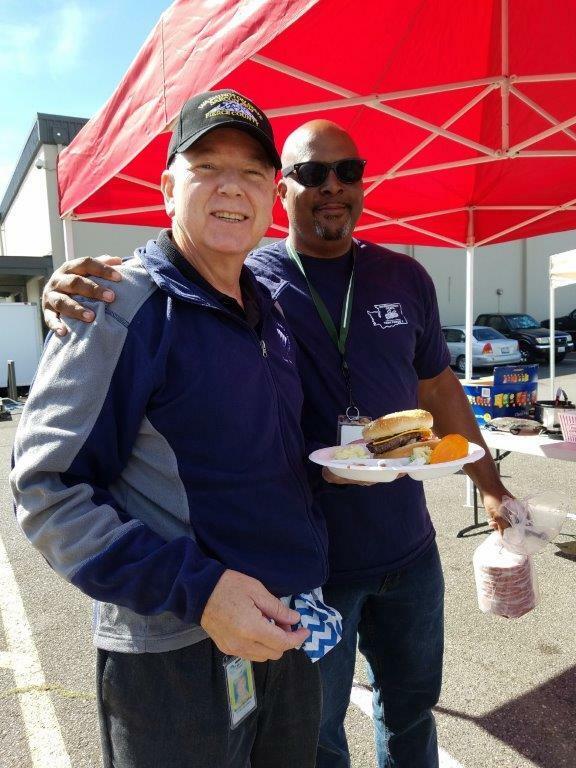 Mike was a veteran of the U.S. Army and served Pierce County as the manager of the Emergency Management Search and Rescue Division and Operations Division. He was also a Reserve Deputy and pilot for the Pierce County Sheriff’s Department. Mike is survived by his wife, Nan, and daughter Katie. Lowell Porter in DEM will have memorial details as they are developed but please join me in keeping Mike’s family in your thoughts and prayers. Mike served our country and community his entire life. We owe him a tremendous debt of thanks and his family our appreciation and support. The views and opinions expressed in this blog are those of the author.